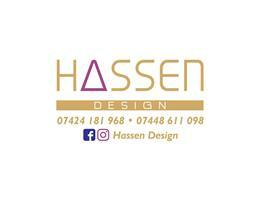 Hi my name is Hasan and I am a carpenter who specialises in fitted wardrobes, kitchens, bespoke furniture for bedrooms, bathrooms, hallways, and home offices. I also undertake secondary carpentry works such as: fitting wooden doors and windows, skirting’s and staircases. I can provide a free design visit to discuss your needs and also to provide any suggestions. I can also create 3D drawings and plans to help you visualise the projects.